During the football season he remains an ardent Buckeye fan. Dr. Dowiatt practices in a state of the art dental facility with digital technology and modern equipment. Dr. Dowiatt has developed a reputation in the community for his integrity and level of personal care for his patients. " It has been a privilege and an honor to have treated so many Individuals and families over the past 30 years. I have been blessed with these wonderful relationships." 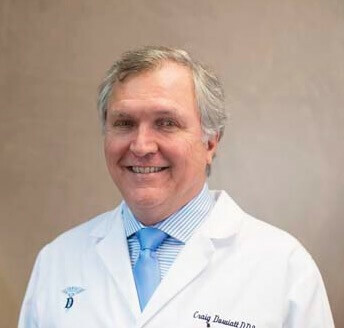 Married for over 36 years to his wife Sana, Dr. Dowiatt enjoys spending time with his family. His 3 children; Peter, Shaden and Matthew are raised in the community. As proud new grandparents, additional joy and excitement is being generated.